Do you want to connect with other MomsRising members near you? From taking action, to sharing resources, to staying on top of the issues, there’s a lot to do, and it’s often the most fun and easiest to do it with a group of people. That's why MomsRising has launched #KeepMarching, a project to support moms and family members who are taking the lead and organizing in their communities, and to create on-the-ground connections among our members to join together to make a difference. 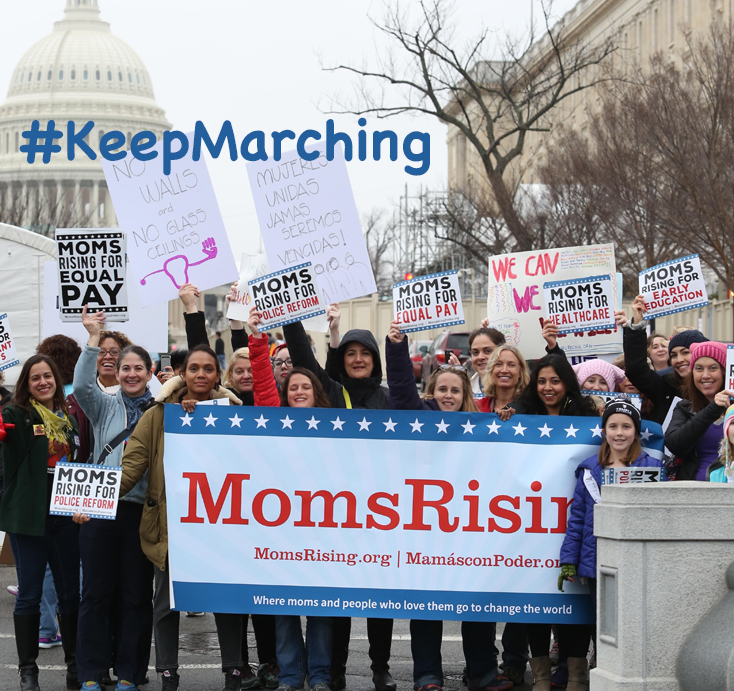 When you sign up to join a #KeepMarching Circle, you give us permission to share your contact information with other MomsRising members near you so they can be in touch.